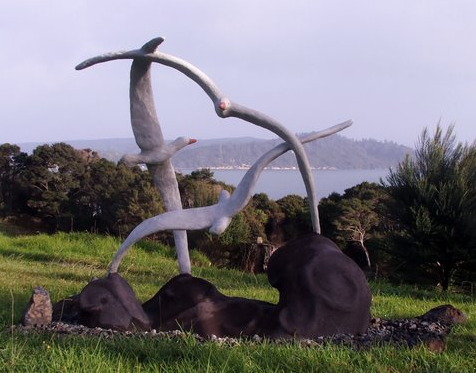 ​Visit artists' studios and galleries around the Mangawhai area to experience their art up close. ​Chat with the artist and enjoy the creative setting. 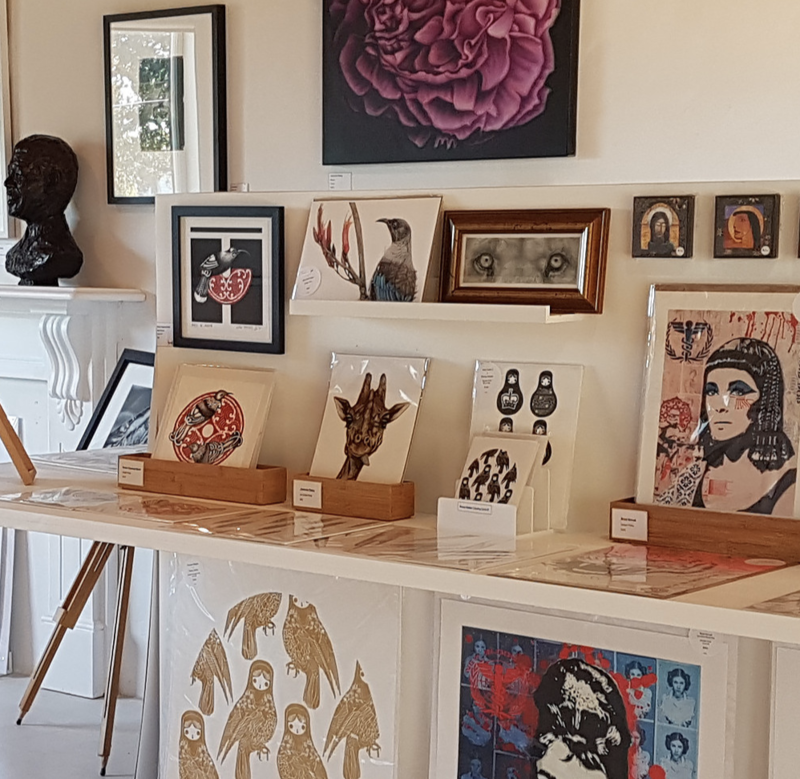 Scarlet Gallery is a new gallery in Mangawhai Village. Located at 52 Moir St, up the stairs beside the entrance to Bennett's Cafe and almost opposite the Mangawhai Artists Gallery. The gallery owners are artist Johnnie Daley and his partner Becky Burton who is the Gallery Manager. Wendy's studio can be visited by appointment. Wendy Leach is a painter and mixed media artist. Her current paintings are large, energetic and visually powerful. Wend﻿y ha﻿s an Master of Fine Art (1st class Hons). She has had 21 solo exhibitions in New Zealand and overseas. Wendy has been a teacher of art and lecturer for more than 25 years. Kevin’s new studio and gallery are open to the public at weekends or by appointment. 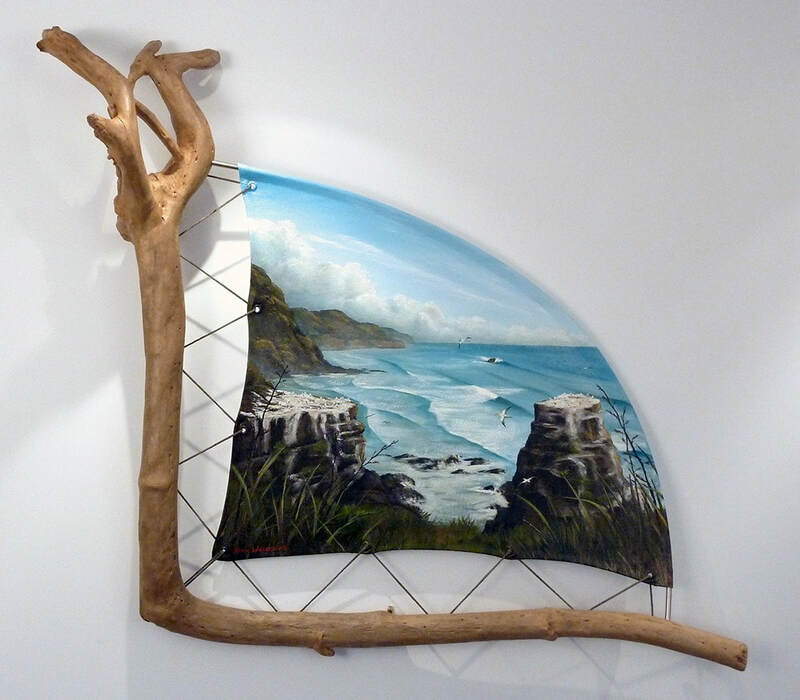 Kevin’s work combines painting with a range of structural, composite, textural and organic materials. Sculptures (concrete) and garden structures - workshops, lessons or by order, paintings - oil, acrylic, watercolour and mosaic. Nicola draws from her local environment, the balance of nature and how humans have altered it - to a point of no return. This change has in part been subtle but cumulative. She likes to explore these concerns in many different media – printmaking, ceramics, paintings and installations. Custom manufactured jewellery in gold silver precious stones and pearls, commissions/repairs. I paint a diverse range of subjects in fine oils. Marina began her passion for portraiture in 1983. Marina paints pastel portraits using a many layered technique. She also paints with charcoal and acrylic depending on the effect required. 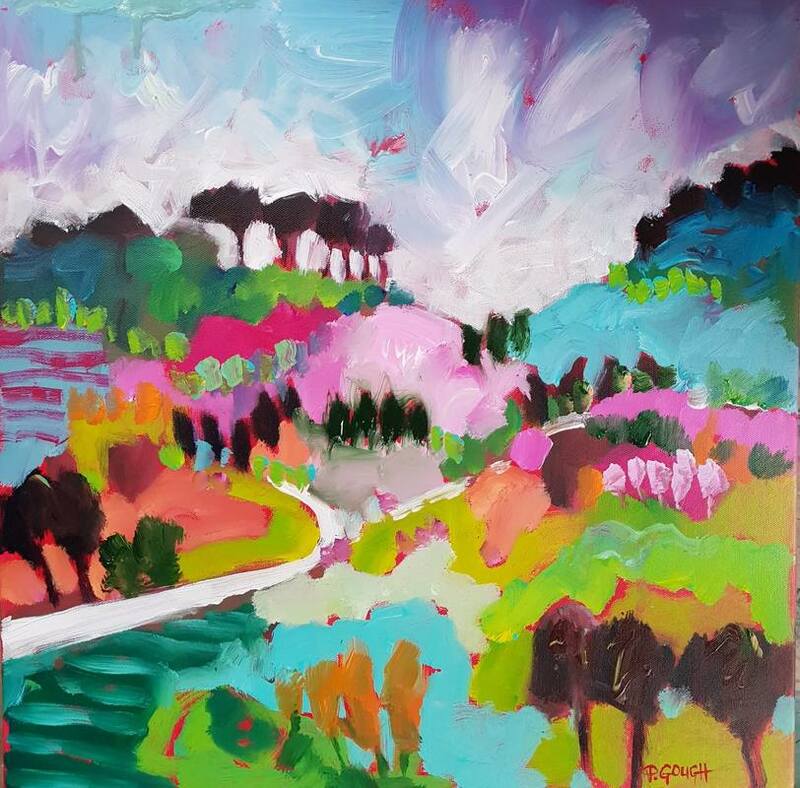 A contemporary expressive painter who is well known for her bold use of colour and brush or knife strokes. Corrugated iron, Gloss panels, Canvas and Artblocks. Personalised and Word Art. Motivate and Inspire. Bright colourful, beach, bush, icons, landscapes - Home, bach, office, garden.